When former NFL QB and Championship Head Football Coach Chris Miller called me 2 years ago to discuss a young QB he had just trained I listened because Chris never does that. Coach Miller put up 20,000 yards in the NFL for the Falcons and he NEVER “big-timers” anyone. 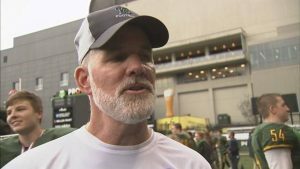 “I think I just coached the next Aaron Rodgers,” said Miller. That was the first time I heard the name, Dylan Morris. In 2015 I saw him play and saw one of the quickest releases I have ever seen in a High School QB. 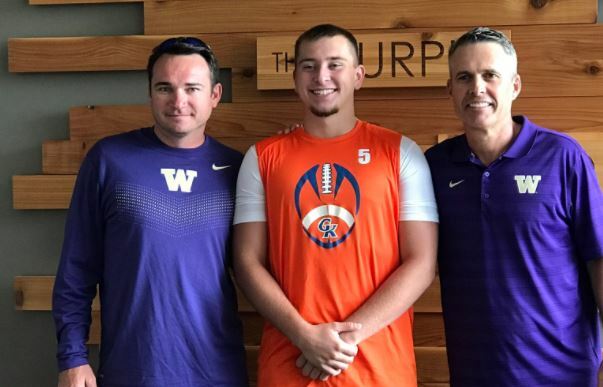 In 2016 the Graham-Kapowsin (WA) QB finished at the top in the Nationally televised NW 9 QB Camp and tore it up as only a Sophomore. 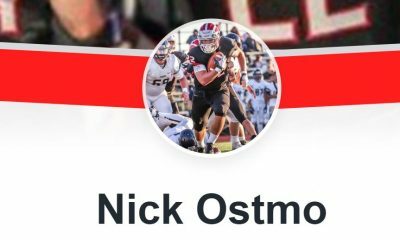 The 6’1″ – 200 lb Pro Style QB attracted offers from big schools everywhere last season and rose to a 4 Star on all of the National sites and is now rated the #3 QB Nationwide for the Class of 2019. Morris can spin the rock and has great leadership skills. 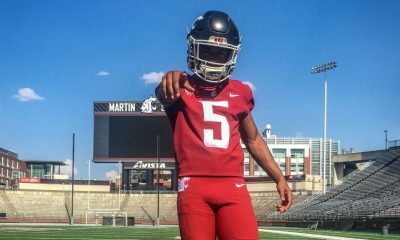 Being from the greater Seattle area he has always had a love for the Washington Huskies and after offers from Nebraska, Oregon, and Notre Dame, just to name a few, he has decided to commit to the Dawgs. 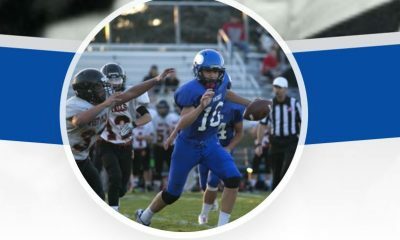 Morris adds to a pipeline Already loaded at QB with Jake Browning at the helm and 4 Star QB’s Colson Yankoff (Couer d’Alene) & Jacob Sirmon (Bothell) committed for 2018. 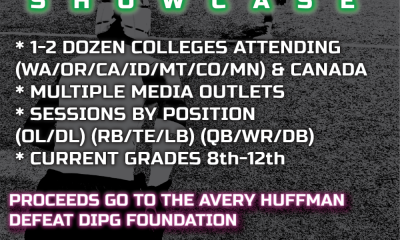 These QB’s not only love the UW football offering but the Coaching Staff. Coach Pete has a great offense and concept for guys looking to play on into the League (which they all are). Jonathan Smith, former OSU Beaver great, heads up the QB’s and the offense and is one of the best minds in the game which only completes the package. Morris is that kid that Coach Miller called me about. He is a special leader on and off the field and to imagine he has 2 seasons of High School football left is just awesome! We are superbly happy for Dylan who we have the pleasure of knowing well and this decision lets him play and have fun with his future secure. He is in great hands with Coach Eric Kurle and the Staff and GP who know all about handling a top recruit having had the #1 recruit in the Nation last year in Offensive Linemen Foster Sarell (Stanford). 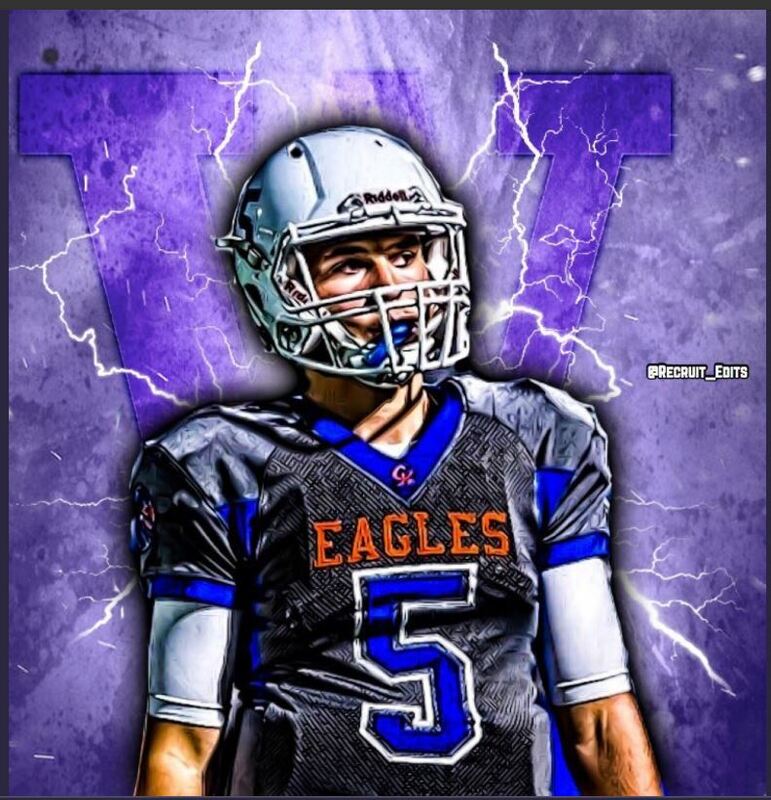 We wish he and his team nothing but success in the years ahead and this In-State commitment by the Huskies is the best result anyone could ask for who truly loves the game and recruiting scene; keep ’em in State!